How Far is Vivek Feel Good Homes? 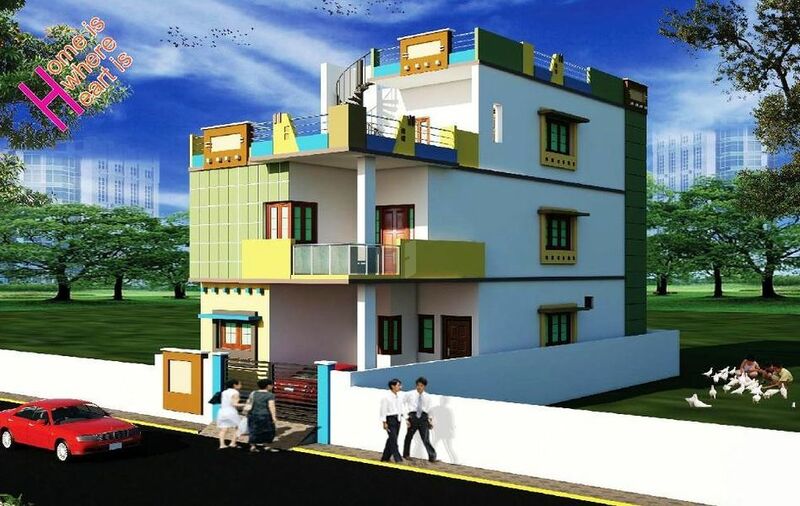 Vivek Feel Good Homes is a residential development by Vivek Constructions. It offers 4BHK villas, thoughtfully planned and designed to ensure a privacy and ventilation that offers comfortable lifestyle. The project is full of class amenities and is capable of delivering all comfortable needs of the residents. Windows: All frames and shutters in Indian M.T., safety grills with 10mm square bars, enamel paint, brass fittings and 4 mm tinted glass.